Finance Broking | Warnecke & Co.
With so much choice available it can be costly and time-consuming choosing the right financing for your Home or Investment Property. With access to a wide range of lenders the team at Warnecke & Co are experts in advising you on the appropriate loan for you saving you time and more importantly money. If you’re buying a home or investment property, or looking to refinance, your choice of lending product can have an enormous impact on your long-term net wealth. By choosing the right product, you can pay off your loan more quickly and redirect your mortgage repayments to invest in wealth creating assets. Direct liaison with the lenders on your behalf. We can assist you with finding a home loan from a range of lenders. We provide a single point of access for total financial care. As a Credit Representative of Finconnect, Warnecke & Co is ideally positioned to help you with your home loan and refinancing needs. 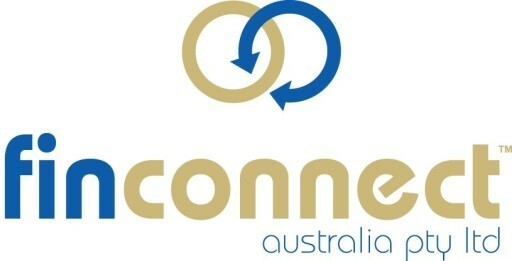 Over the years Finconnect have successfully partnered with trusted Australian financial institutions to enable us to offer clients a diverse range of lending solutions. This service is provided at no additional cost to you, the borrower. How long will it take to get finance approval? Should I choose fixed or variable option? I’m self-employed and can’t prove my income, can you help? Why should I use a finance broker if I can go directly to a bank? Do you hold a credit licence? Will you charge for your service? How can I be sure that you’ll recommend a suitable loan? Do you choose particular banks to get higher incentive? Warnecke & Co. is part of the Finconnect network. The simple goal of a Finconnect broker is to help provide comprehensive finance solutions, which range from traditional mortgage broking for a residential and commercial property, through to the finance of motor vehicles and equipment. So whether you are looking to purchase your first home, expand your property portfolio or buy a new car, Warnecke & Co. partnership with Finconnect, means they will be able to help you reach your goals.